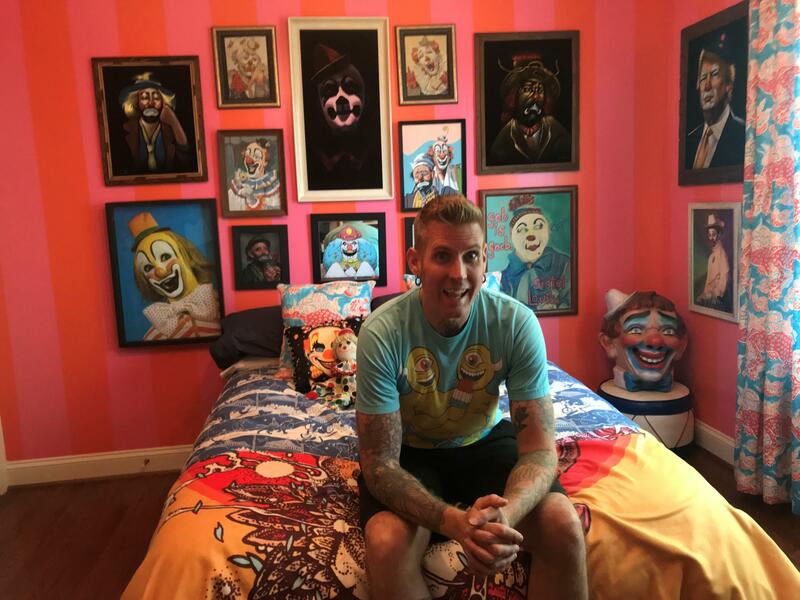 Mastodon drummer and vocalist Brann Dailor at his home in Atlanta. The heavy metal band Mastodon got its start performing in Georgia in 2000. Nearly two decades later, the band has a Grammy Award and returns to Atlanta with a show at the Fox Theatre. We sat down with Brann Dailor, Mastodon's drummer and vocalist, to talk about the band's journey to stardom and its latest album "Emperor of Sand." On Second Thought host Adam Ragusea speaks with Brann Dailor of the metal band, Mastodon. Mastodon will perform with Primus at the Fox Theatre Wednesday, May 16 at 7 p.m.